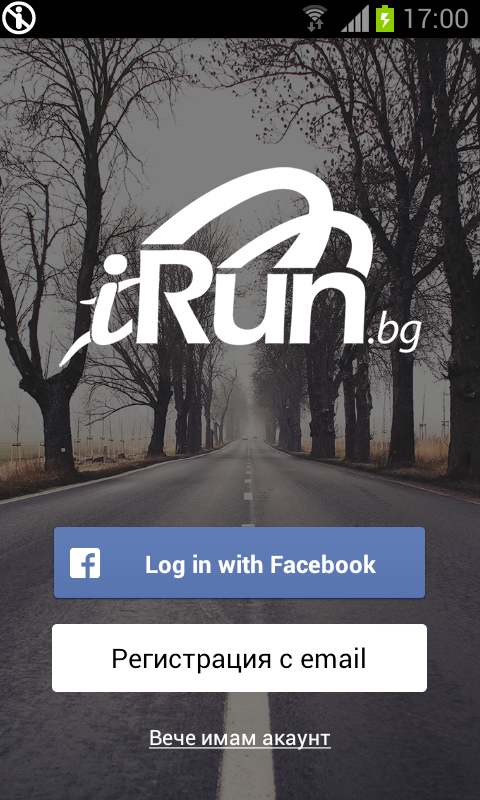 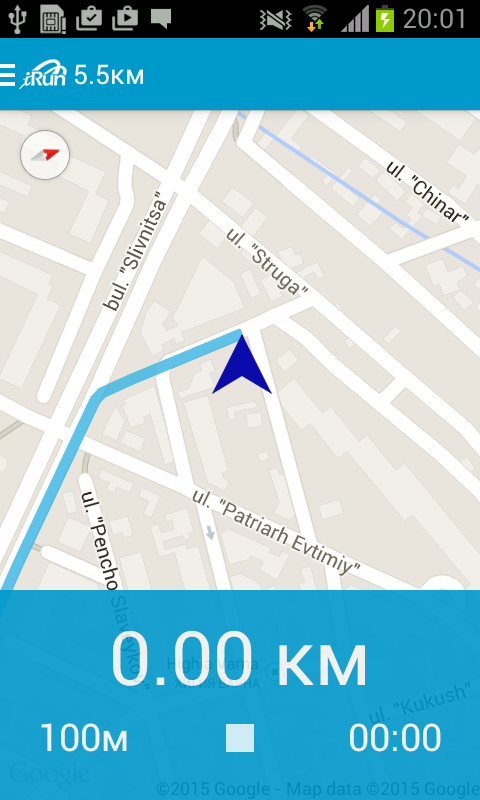 With the mobile application of iRun (organizer of Tryavna Ultra) you can be sure you are on the right track! 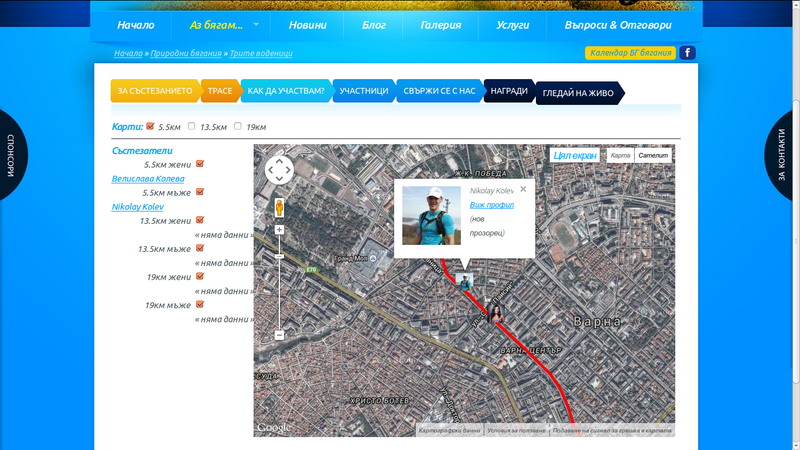 The application will beep and vibrate if you move away more than 50 meters from the track. You only need to install it on your phone, log in using your email and password you registered on the site Tryavna Ultra. 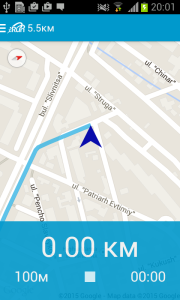 We encourage all participants with Andoid phones to install it. 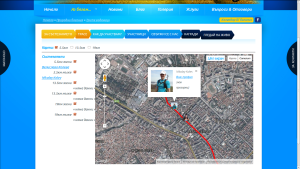 The program offers an additional option to transmit the current location in real time to the site (if you have mobile data connection turned on), where anyone can track your progress in the event and you can watch here.